Our Lethbridge dentists look at 5 key components to determine the overall health of your mouth. At Ivory Dental, we offer services for the whole family! 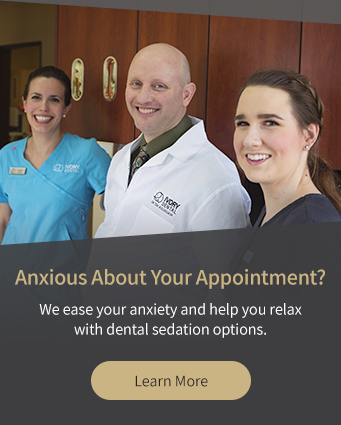 From dental checkups for the kids to dental implants and other cometic services for parents, we have you covered!